Thanks to my previous articles, you now know the criteria on which you base for choose your bulbs, as well as the technologies used. 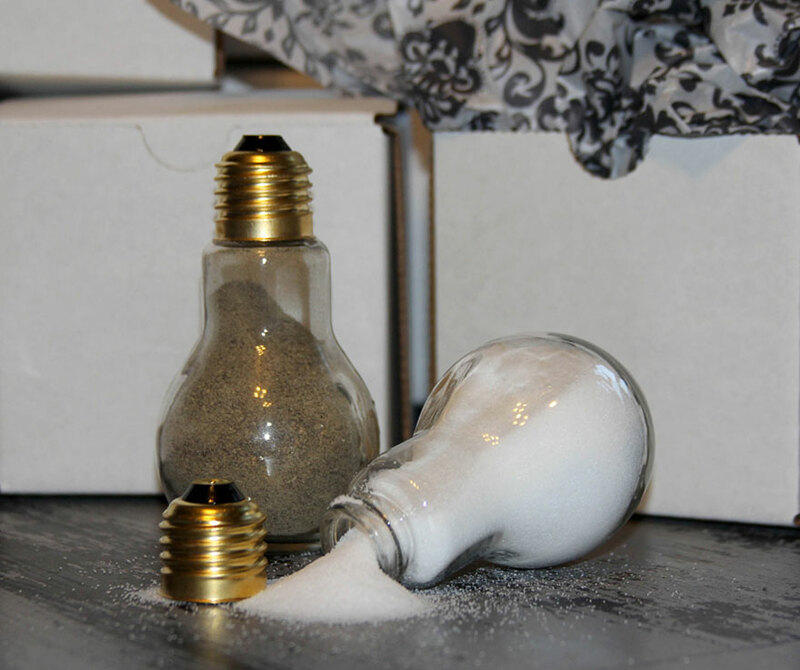 But what once consumed bulb? 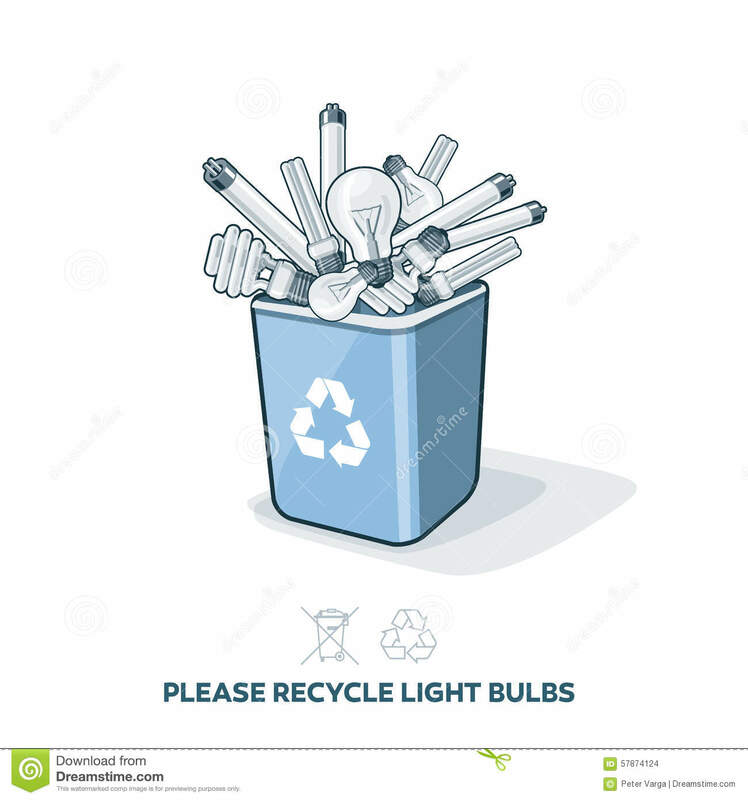 Should recycle them or throw them in the garbage as we did with conventional bulbs incandescent? 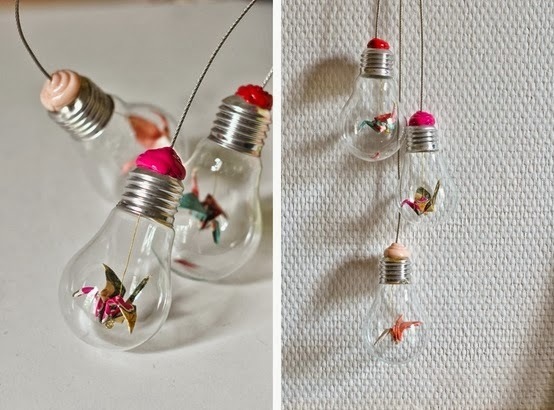 Where to throw the bulbs? trash.Everything should be recycled in specific trays. To find the closest collection point, just have a look at Our site. If it’s still too hard to remember, simply look for the “crossed-out bin” symbol which means that the bulb must be recycled. Here, a small image which is well worth a thousand speeches to navigate in this micmac. And you can get more from allpubliclibraries. I tried to find info on the environmental impact of different so-called “low-energy” bulbs but I have found that General, most often on CFLs. 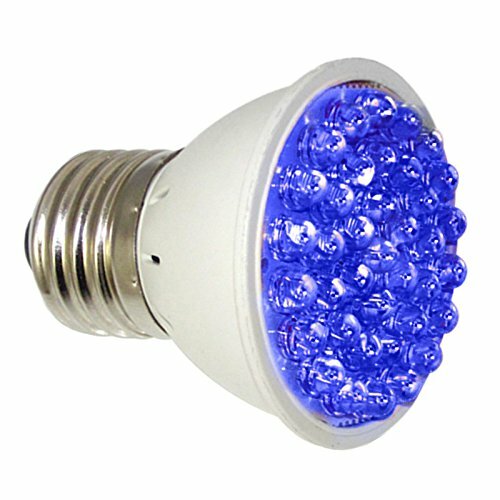 What about LED bulbs? Already, their longevity allows to limit the production of units.Embodied energy is smaller so fewer emissions of greenhouse gases, but I don’t know how much. And FYI, embodied energy refers to the energy consumed for manufacturing, the transport and disposal of a product. One thing is certain: these bulbs use less electricity, especially LED bulbs that consume 80% less. Energy resources are so less stressed (nuclear, coal, gas, wind…). And another thing is sure, it is that they are almost entirely recyclable (97%). Glass (88%). 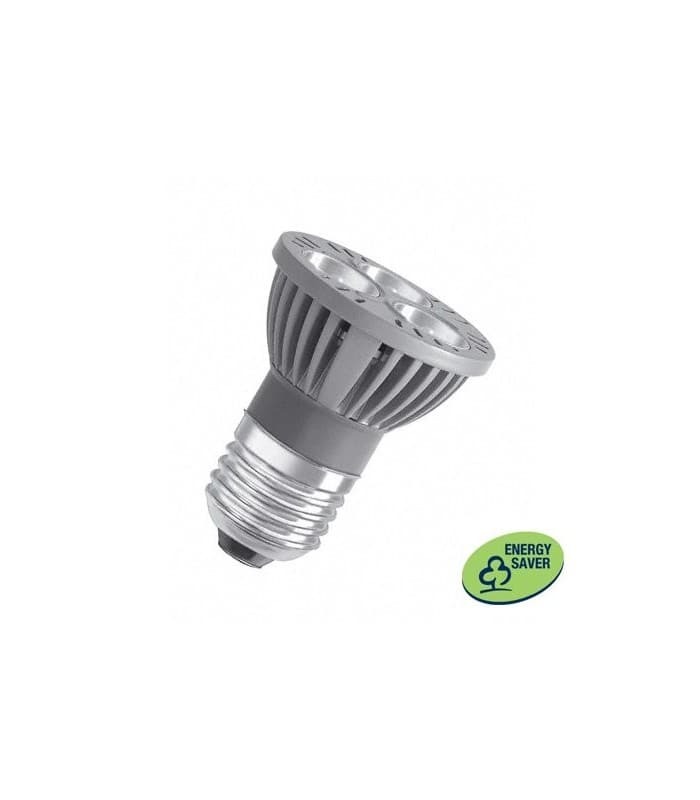 It constitutes the main part of the weight of the lamps and therefore the most important recyclable material. The glass of the fluorescent tubes used to manufacture new fluorescent tubes. The glass of the used lamps allows to manufacture abrasives, insulation for the building, etc. Metals (5%). They make up the contacts and the units of lamps. Iron, aluminum and copper are reused in the sectors of manufacturing of various new products. Plastics (4%). Volumes at stake are insufficient for the implementation of an economically viable industry. 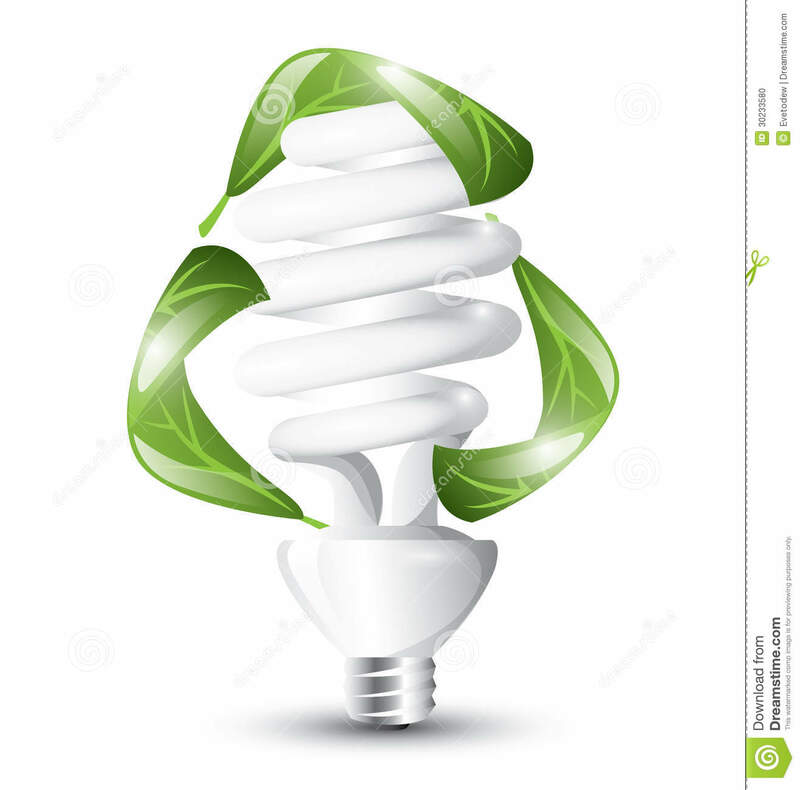 Plastics contained in lamps are not be recycled and are often the subject of energy recovery by incineration. Fluorescent powders (3%). 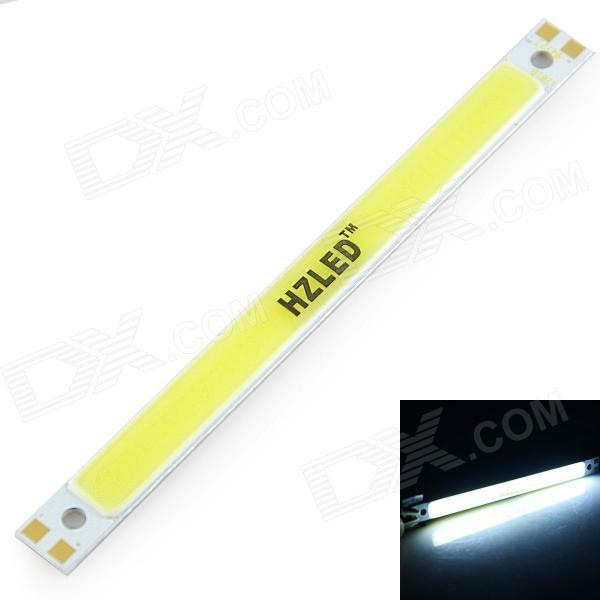 They cover the inside of fluorescent tubes and lamps low consumption. They are recycled to extract rare earths that make them up. Mercury (0.005%). Present in very small quantities, there is no danger in case of breakage. 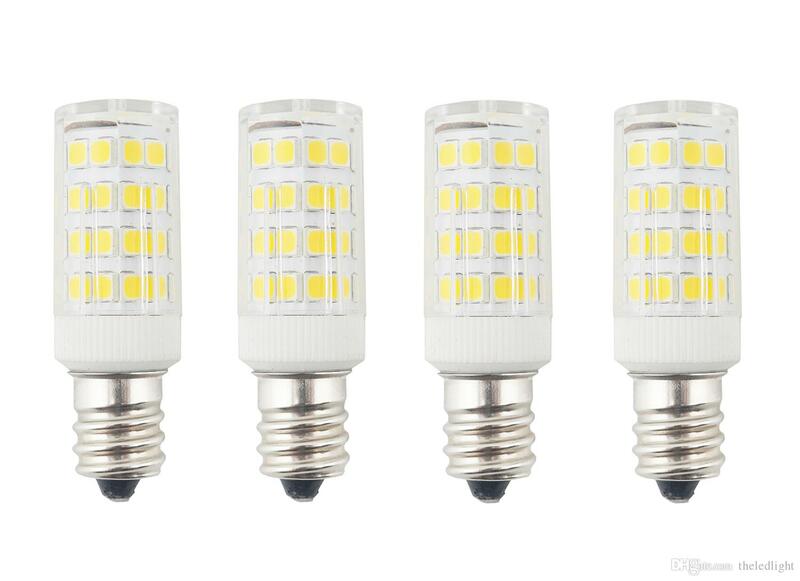 However, it becomes potentially dangerous for the environment to the scale of the tens of millions of arriving at end of life lamps every year if they are not treated. However, mercury is essential because it is the component that allows the lamps consume little energy while illuminating very efficiently (it depends on technology). 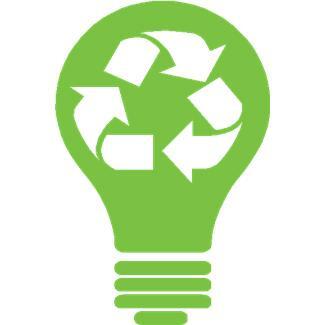 Recycling of lamps allows to recover and neutralize the mercury and prevent its rejection in the atmosphere or in the soil. To finish this record, the term “bulb” is used in everyday life to refer to all of the light source instead of using the word “lamp”. The term “lamp”, meanwhile, is commonly used to describe a type of luminaire. 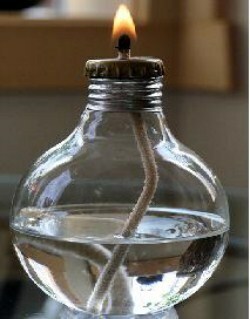 In reality, the bulb is just the glass lamp part. This last is composed of the bulb and also many other elements such as the nerve, the plot or the filament. 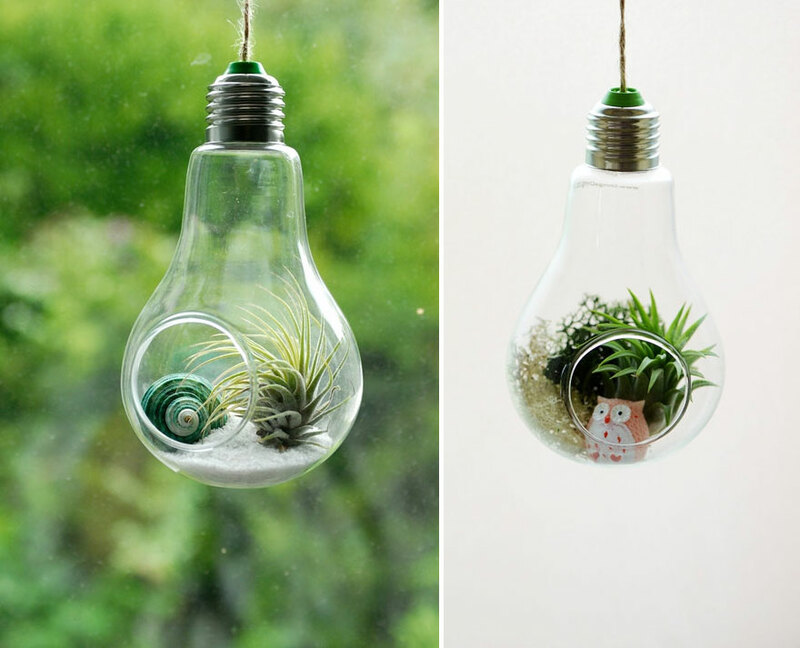 – How (well) choose his bulb? 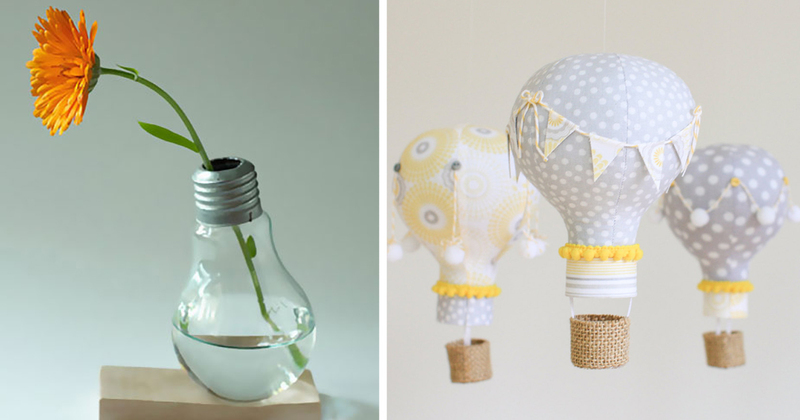 – How (well) choose its bulb (bis)?